Ryan Thornburg has a special interest in online journalism and the future of journalism. He came to the school in July 2007. Before coming to UNC, he spent his career in the newsroom, focusing on online journalism. Most recently, he was the managing editor of USNews.com, the online arm of U.S. News & World Report. He also served as a managing editor for Congressional Quarterly’s website, cq.com, and the national/international editor for the Washington Post’s website, washingtonpost.com. 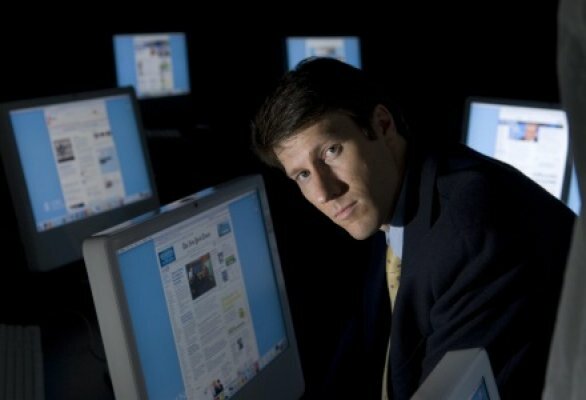 His work in online media contributed to several professional awards, including seven EPPY awards for his work with washingtonpost.com. The EPPY Awards competition honors Internet sites affiliated with the media industry. Thornburg and his staff also have been finalists for competitions by the Online News Association. 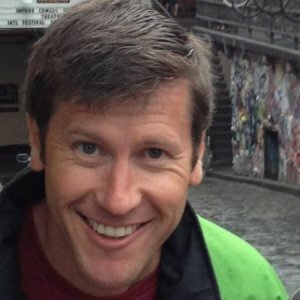 He also has worked professionally as a producer for washingtonpost.com, managing election data, writing articles and producing breaking news. He has served as a classroom guest speaker, journalism panelist and participant for numerous media organizations. Visiting lecturer in digital media, DeWitt Wallace Center	for Media and Democracy at the Sanford School of Public	Policy, Duke University. 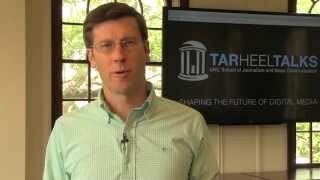 Journalism professor Ryan Thornburg said UNC deserves credit for the website. He said other than the University of Iowa, he hasn’t seen any other public university use a similar site. It was a traditional assignment in Joe Bob Hester’s copywriting class. When students arrived for the first class of the semester, Hester said that only three would be allowed to stay. Each student had to persuade him, in 25 words or less, on why he or she should be on that list. “Right off the bat, this taught you three things: why you wanted to be here, who your audience was, and how to be persuasive,” says Hester, associate professor at the School of Journalism and Mass Communication. The UNC School of Journalism and Mass Communication continues its tradition as a world-class resource for digital media innovation today as Duke University taps associate professor Ryan Thornburg for a key role in its student newspaper’s transition to a digital first news product. Thornburg will be a Visiting Lecturer in Digital Media at the DeWitt Wallace Center for Media and Democracy at the Sanford School of Public Policy. He will continue teaching at UNC during the 9-month appointment and use the experience at The Chronicle student newspaper to further his research and publishing agenda.